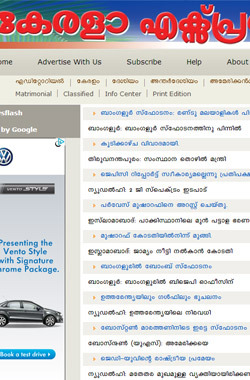 Deepika, a Malayalam language newspaper, is one of the oldest newspapers published in India. 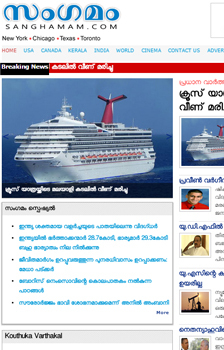 Started in 1887, it is the oldest Malayalam newspaper now in circulation. Deepika publishes editions from Kottayam, Kochi, Kannur, Thrissur, Thiruvananthapuram and Kozhikode. It was controlled by the Syro Malabar Church of Kerala from its inception till 1989. In August 1989, the Deepika and its sister publications came under the ownership of Rashtra Deepika Ltd., a public limited company. 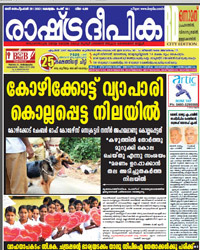 The readership of the newspaper is drawn mainly from the Syro Malabar Catholic laity. Mr. P P Sunny is the Managing Director and Fr. Alexander Paikada C.M.I is the Chief Editor of the newspaper.